I used the LCT 540 S with a Millennia HV-3 mic preamp, also known for its “straight wire with gain” cleanliness. What I liked about this setup was the space and distance I could impart to my recordings. Setting the mic back 3-4 feet from a singer or instrument yields a great sense of clean and detailed depth. 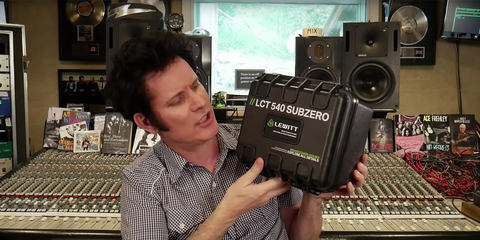 This is not just of benefit for high-end preamps; it allows the user to pair the LCT 540 S with less fancy preamps and interfaces with zero fear of added noise from the mic. 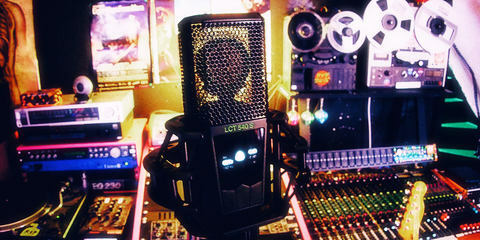 The LCT 540 S is an easy mic to warm up to. 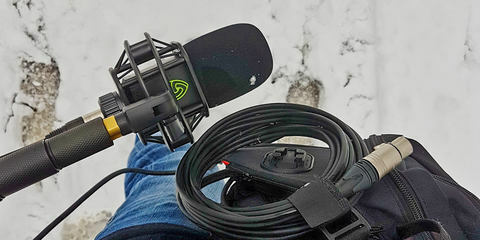 It’s not an entry-level mic, but it’s also not a mic that breaks the bank; it sits comfortably in a class of daily-use, any-source microphones. Alone or in pairs, it can easily hold a role as a project studio’s only microphone, as well as finding lots of use on the pro circuit as well. There really is something special about a mic that can get this quiet when the red light comes on." 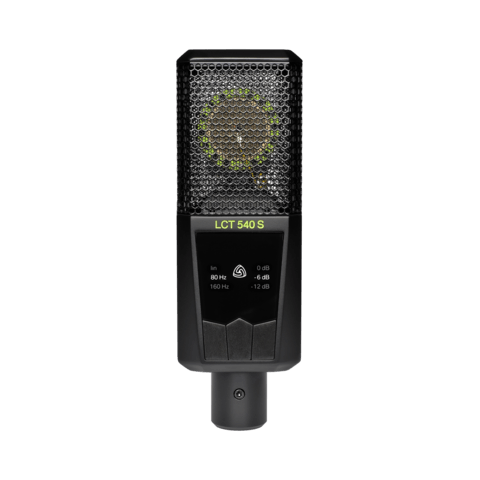 Given that it is a mid-priced mic with a somewhat lower price tag than I expected from its performance, the LCT 540 S represents extremely good value and is capable of taking on a wide range of recording tasks." For the price point it is a brilliant achievement, so much so that the bigger, well established players need to pay attention." "This cardioid condenser shows its quality right away, sitting effortlessly next to a mic more than twice its price across a range of sources. Not only that, but it appears to be shaped to be sonically unobtrusive, more pink/brown noise than white. For vocals this means the recorded signal can be processed hard as you like without leaning on the de-noiser. 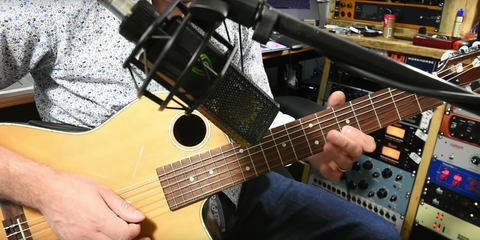 Though vocals really benefit from the mic's sensitivity and well- balanced tonality, it makes a great mic for pretty much anything you’d use a cardioid condenser for: acoustic instruments, drums or percussion, and amplified guitar and bass. Bass-heavy sources come out well as the LCT 540 S extends right down low without any muddiness, and densely distorted guitars come through loud and clear without any common condenser mic phase-shift horrors. Acoustic guitar translates with a clear and natural balance between midrange presence and high-end transient articulation, even close-up."